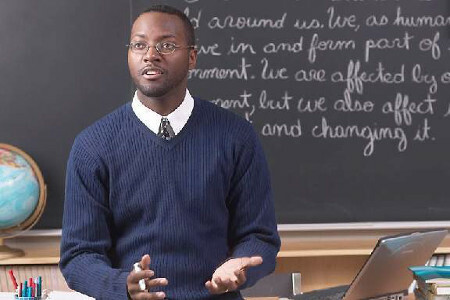 The Graduate Certificate in College and University Faculty Preparation is designed to show that Ph.D. recipients possess some knowledge of pedagogy and learning theory, some awareness of issues challenging contemporary higher education, some skill in course delivery, and assessment of student progress. The Certificate Program is open to Doctorial Students at Howard University, students from the Washington DC Consortium of Universities, and from other universities in the United States, as well as persons working in government, private, and non-government organizations. Applicants who are not students of Howard University must satisfy the requirements for admission to the Graduate School for a degree program. Furthermore, students who have entered this Certificate Program will have a significant opportunity to advance their careers in various areas related to College and University Faculty Preparation. 4th and College Streets, N.W. Students must complete 15 credit hours which includes 2 required core courses and 2 Electives Courses. The certificate is then completed by engaging in an experiential teaching opportunity. The remaining courses are optional to enhance an individuals scholarly experience. Optionals can be taken, for no additional cost, through the Center for the Integration of Research Teaching and Learning (CIRTL) network. All course approvals must come from individual departments and the Dean of the Graduate School prior to registering for courses. Teaching as Research: Involves the deliberate, systematic, and reflective use of research methods to develop and implement teaching practices that advance the learning experiences and outcomes of students and teachers. For more information visit the Center for the Integration of Research Teaching and Learning (CIRTL) network. 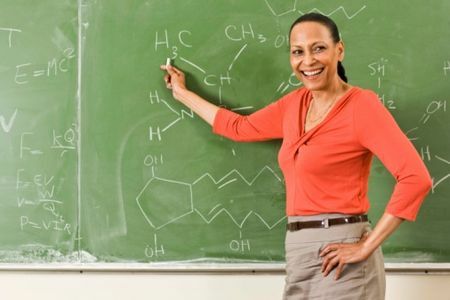 Teaching Assistant: Assists a professor with instructional responsibilities at Howard University. TAs are required to serve as the sole instruct for one or more classes during the academic year. Teaching Internship: Assist a professor with instructional responsibilities with institutions that hold an MOU with Howard University. TAs are required to serve as the sole instruct for one or more classes during the academic year. Summer Internship: Assist a professor with instructional responsibilities with institutions that hold an MOU with Howard University during the summer. TAs are required to serve as the sole instruct for one or more classes during the academic year.